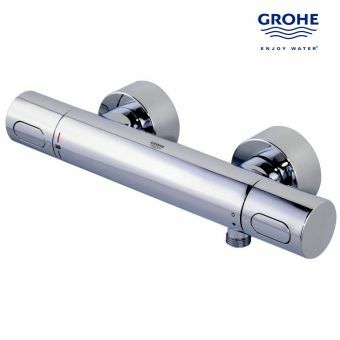 Offering a comprehensive range of brassware solutions, Grohe blends intelligently considered designs with a meticulous eye for details. 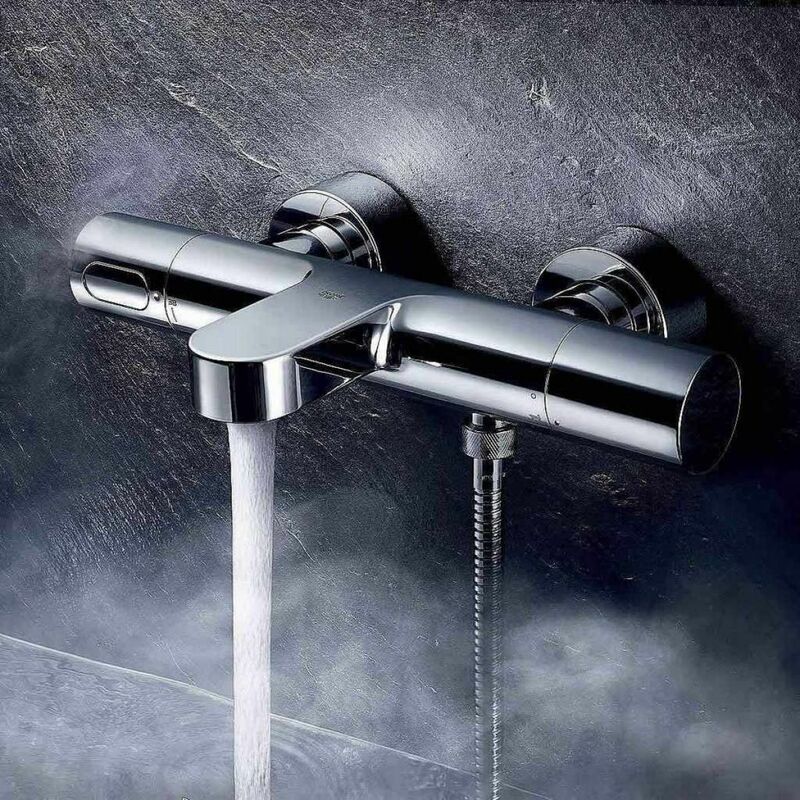 The Grohtherm range of shower valves and accessories has become one of the most sought-after ranges in Hansgrohe’ s extensive list. 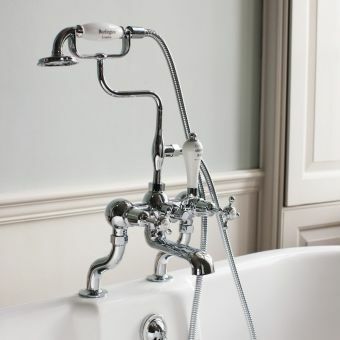 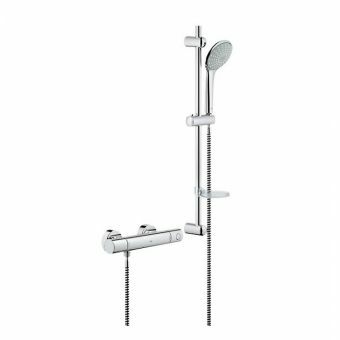 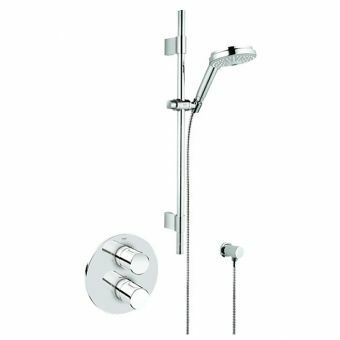 This bath and shower mixer beautifully compliments the look of your bathroom with its wall-mounted aspect. 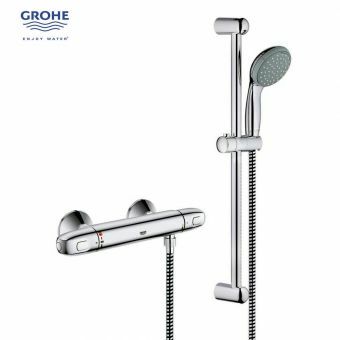 Grohe’s Starlight finish has a shimmering flawless finish that is fabricated with a superior grade of construction and includes a dedicated diverter that automatically reverts to bath filler after use. 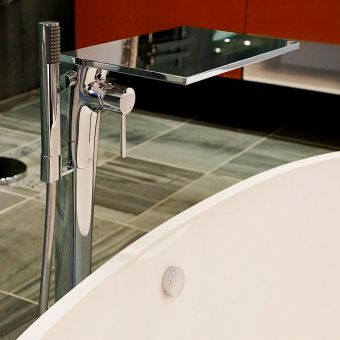 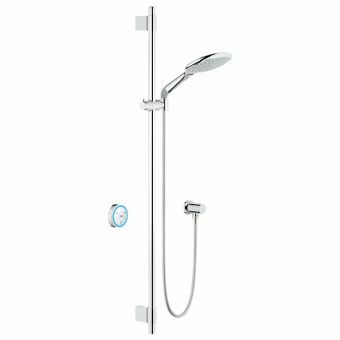 The smooth, rounded controls deliver a steady flow of water to fill the bath or have a shower and the ceramic cartridge keeps drips at bay thanks to its perfectly engineered construction. 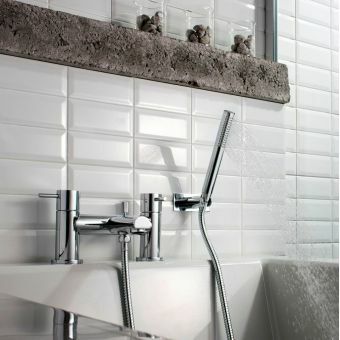 Connections to the wall being hidden behind large chrome covers for a neat professional finish. 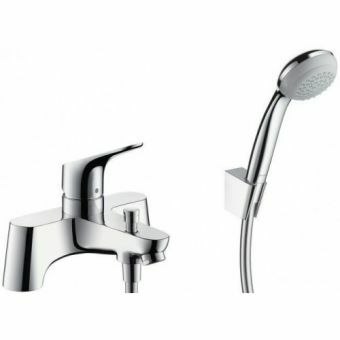 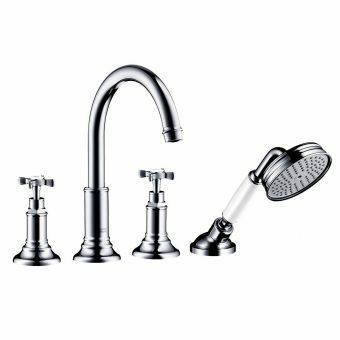 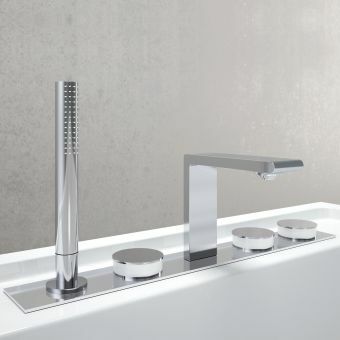 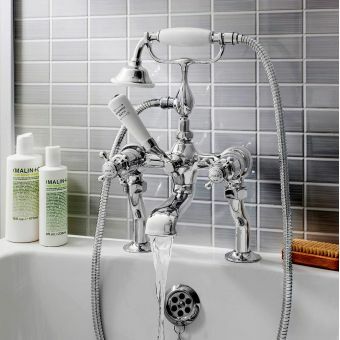 Hansgrohe have an extensive range of shower hoses and shower heads for you to connect to the mixer and with a top-class pedigree, this mixer can be enjoyed well into the future.